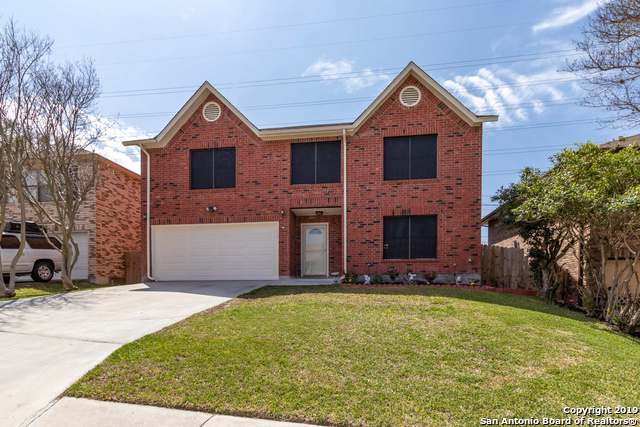 All EDEN ROC homes currently listed for sale in San Antonio as of 04/22/2019 are shown below. You can change the search criteria at any time by pressing the 'Change Search' button below. "Beautiful spacious home with impressive recent upgrades throughout! It offers 2 living areas, separate dining/breakfast areas and a large kitchen with huge walk-in pantry! You'll enjoy the immense bonus room upstairs! Backing up to a greenbelt, your backyard will have privacy with an extra-large patio and plenty of room! Upgrades include Roof, Granite, Laminated Wood Flooring and Carpet, Solar Screens, Privacy Fence, Water Heater and more! A/C 2015. Come see for yourself!" "Spacious beautiful home ready for the growing family or the grown. With 5 bedrooms 3.5 baths, loft and 2 living areas downstairs. You can have the family and the space! Master Down. Bay Windows in Front Room & Loft. In-laid granite tile counters, all new tile floors in all wet areas, all new toilets, New fence in back. No Carpet in home. Family oriented community. Numerous amenities include ,community pool, great parks and playgrounds nearby and clubhouse. Close to Great schools, Highways & Shop"
"Beautiful remodeled 4 bedroom 2.5 bath home in highly sought after Eden Rock. 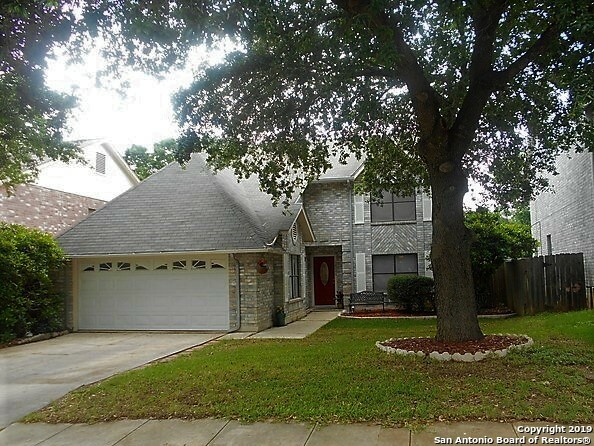 Home features renovated kitchen with granite countertops custom marble backsplash & new appls. along w/ new wood, tile and carpet flooring throughout. Home has new fixtures, new paint int./ext. & a family rm w/ a fireplace and private back yard with a covered patio and all this with a brand new roof and HVAC only a few years old, schedule a showing today as this one won't last long."